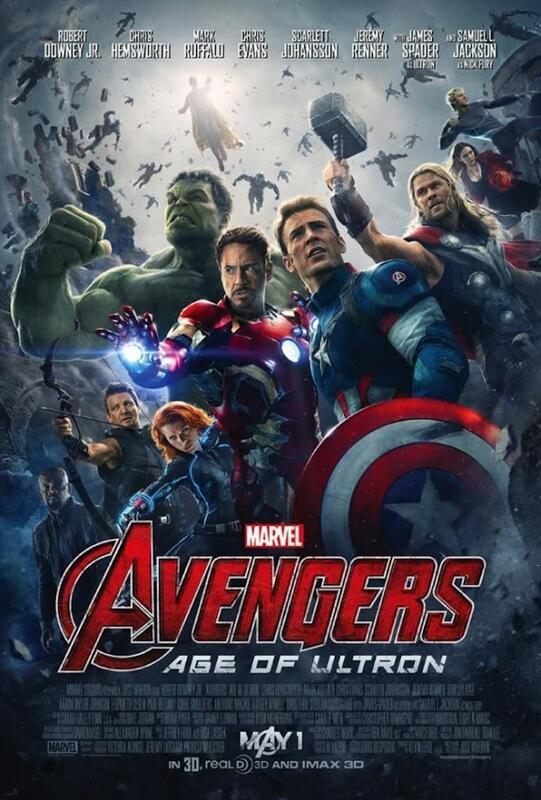 The Avengers: Age of Ultron poster is exactly what you think it&apos;d be: overflowing with superheroes. They&apos;re all fighting for prominent placement, and Captain America and Iron Man are front and center. That makes sense because Marvel Studios is easing this gang into a Civil War, with Tony Stark/Iron Man and Steve Rogers/Captain America leading the separate factions in opposition. More interestingly, if you look at the below-the-title credits (which every film fan should already be trained to do) you&apos;ll see some actors whose names are not above the title: Idris Elba, Anthony Mackie, and Hayley Atwell. This one sheet serves as the first confirmation that Elba&apos;s Heimdall, Mackie&apos;s Falcon and Atwell&apos;s Agent Carter will appear in this film. None of their characters appeared in the first Avengers. So welcome to the team—before having to choose sides. 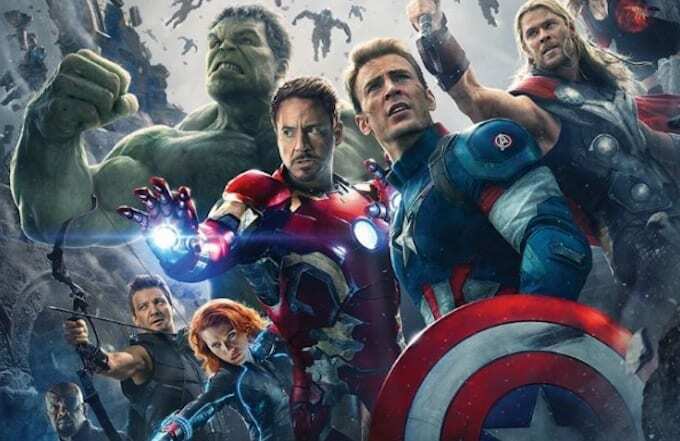 The Avengers: Age of Ultron will destroy all cinematic competition on May 1.